It’s not a coincidence that the season for extended daylight and outdoor activity is also the season for broken bones. Increased physical activity leads to increased likelihood of bone fractures. Summer vacation means many children are heading outdoors to participate in their favorite sport. The football field, baseball diamond and soccer pitch all see extensive action during this time of year, and, inevitably, young athletes will suffer an injury that will require medical attention. According to the American Academy of Pediatrics, nearly 3.5 million sports-related injuries occur each year in the United States to children younger than age 15, with fractures among the most common. When that happens, children are often referred to an orthopedic specialist for treatment. The bones of children are different than those of adults and require specialized pediatric care to promote proper healing and future growth. Both pediatric radiologists and pediatric orthopedic surgeons are trained to understand the various types of fractures that a child may experience and the proper treatment needed for each one. When a child has a fracture and sees a pediatric orthopaedic surgeon, often the next step is a referral to a specialist in the Children’s Radiology department for an X-ray. Some of the more common sports fractures are growth-plate, greenstick and torus fractures. A growth-plate fracture involves damage to a portion of the bone that contributes to its length and shape. In greenstick fractures, the bone bends like green wood and breaks on only one side. The bone is buckled and weakened but not completely broken with a torus fracture. It’s important for parents to remember that children can fracture bones accidentally in everyday activities. A fracture does not mean that parents or other adults have not been careful, and parents should not feel guilty if their child has a broken bone. Often, children experience a one-or two-year interval involving several fractures until they learn how to be more careful or until their bones become stronger. 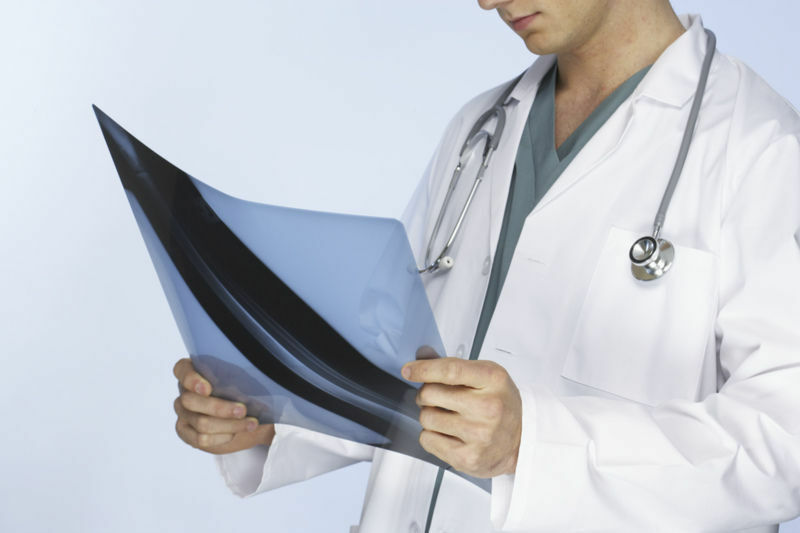 Fractures occur less frequently during the teenage years. The signs and symptoms of a fracture may include swelling (most common), fever, redness and pain. Pediatric orthopaedists and radiologists are specially trained to correctly diagnose and treat injuries in children. If a child has been injured, observe her carefully and use good judgment. Always consult a pediatrician or other healthcare provider if you have questions or concerns regarding her injury; if the injury appears serious or life-threatening, call 911 and seek emergency medical assistance right away.